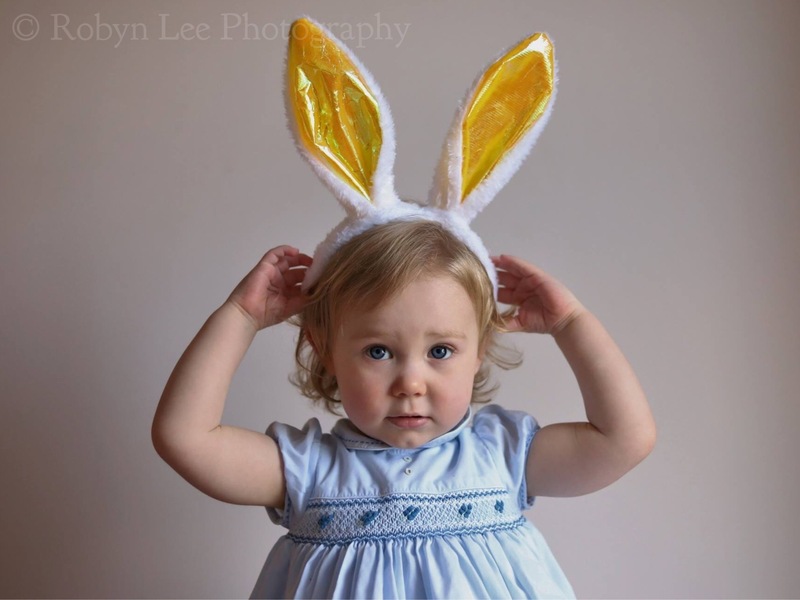 Have a great Easter everyone..
From the cutest bunny you ever did see! We have made a slight amendment to our opening times, please see below..
We are open again and ready to take on 2019 looking forward to meeting our new customers. Pop in to see us and view our fabulous range of kitchen doors, worktops and accessories. Amanda at Adapt Kitchen Door Supplies. Adapt Kitchen Door Supplies are open again. Happy 2019! 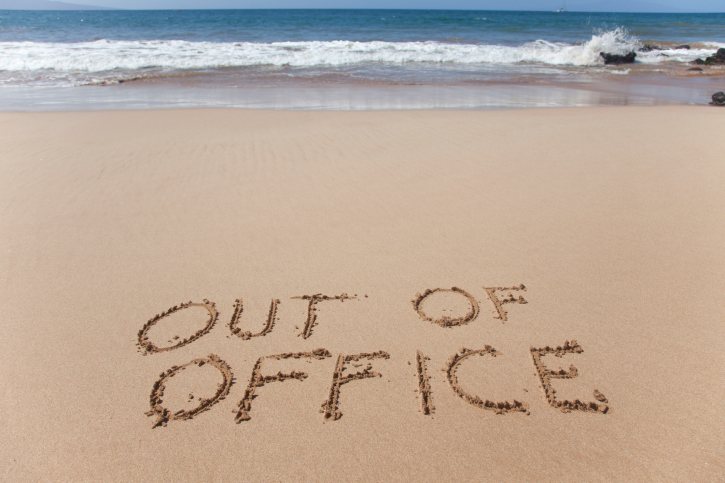 We will be closing our shop for our annual summer holiday beginning Thursday 3rd August until Saturday 12th August. We will be back open on Monday 14th August. Please do leave us any messages and emails, we will get back to you ASAP. Thank you for your cooperation we apologise for any inconvenience. Please note Adapt will be closed for a week beginning on Tuesday 25th October until Tuesday 1st November. We will be re open for business as usual on Wednesday 2nd November. Adapt Kitchen Door Supplies, Amanda & Paul. Spruce up your work surface.. If you are thinking of sprucing up your worksurfaces & giving your kitchen a fresh new look, then allow us to give you a free quotation with absolutely no obligation, we have a large selection of laminate surfaces from Axiom, Duropal & select, alternatively, if you are considering a solid surface, we can offer Silestone, Clivedon Quartz & Pietra, or for a natural wood, we have Oak, Walnut, Beech, Iroko & Bamboo.